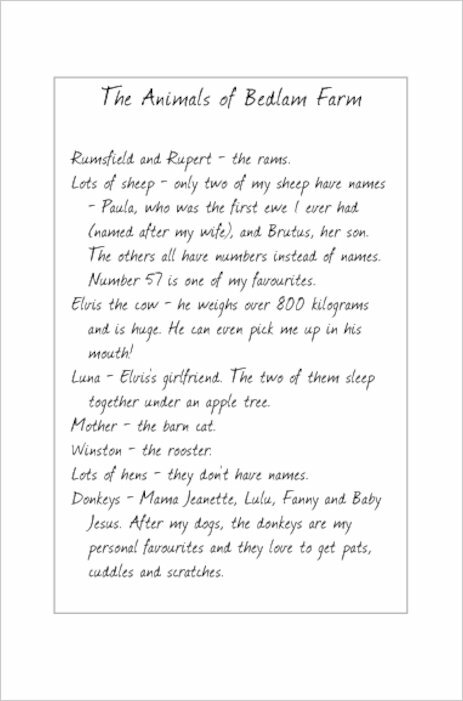 Life at Bedlam Farm is busy enough with dogs, sheep, donkeys, hens, roosters and cats to look after! 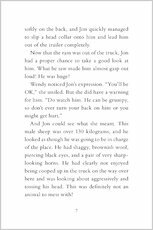 But when Jon hears about Izzy, an abandoned Border collie kept all alone in a field, he can’t help but agree to take him in. 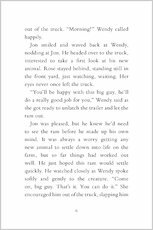 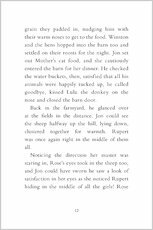 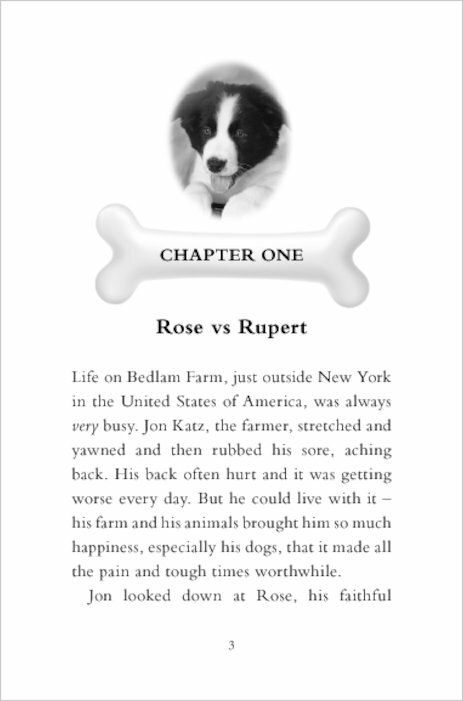 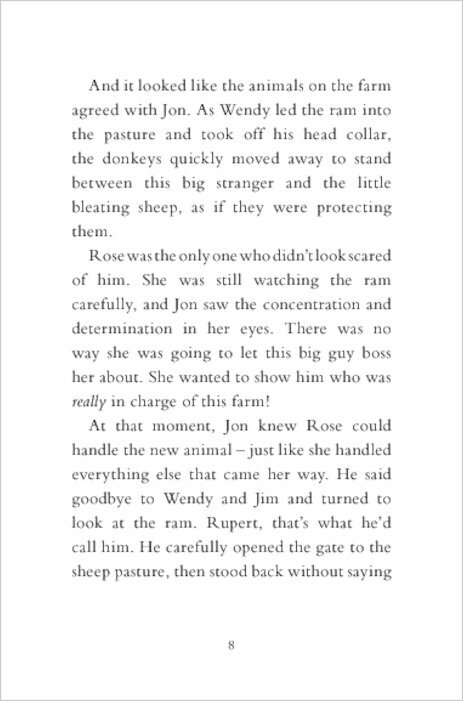 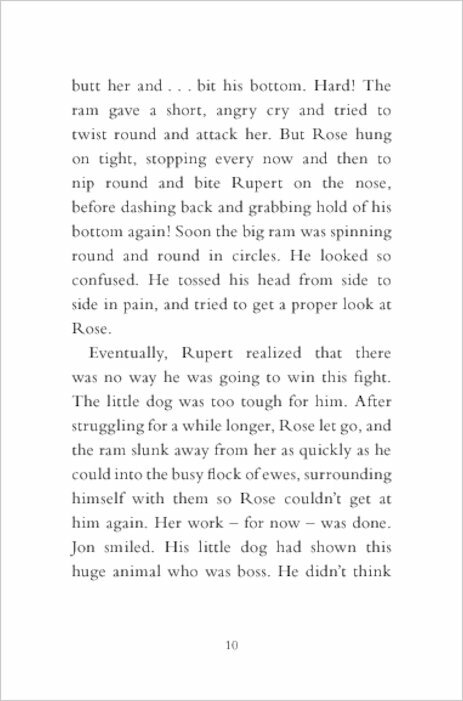 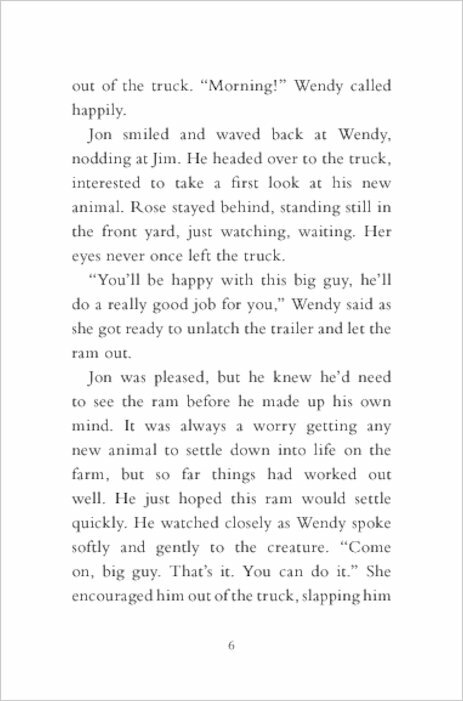 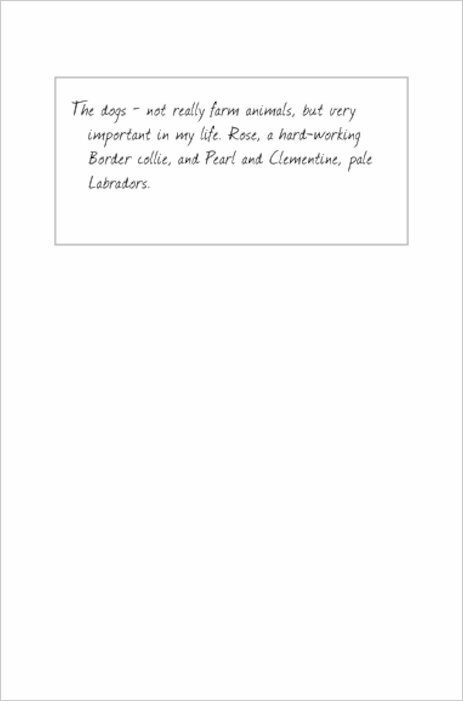 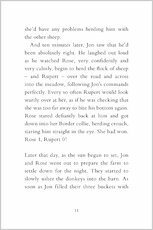 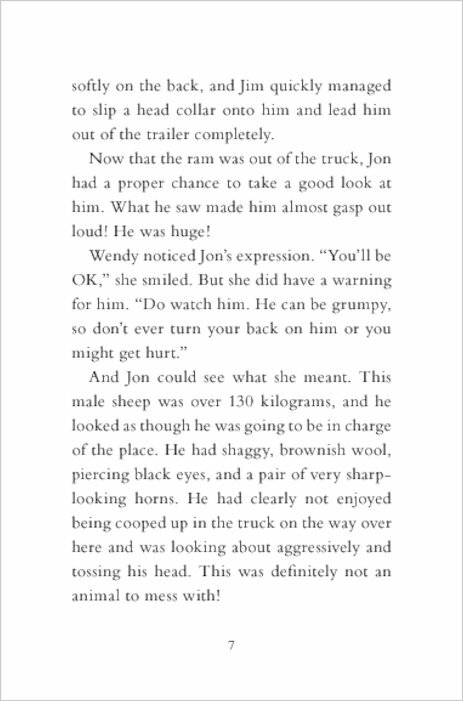 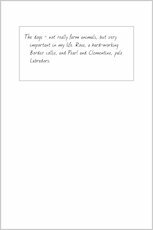 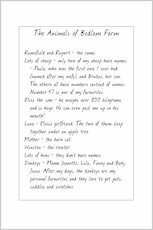 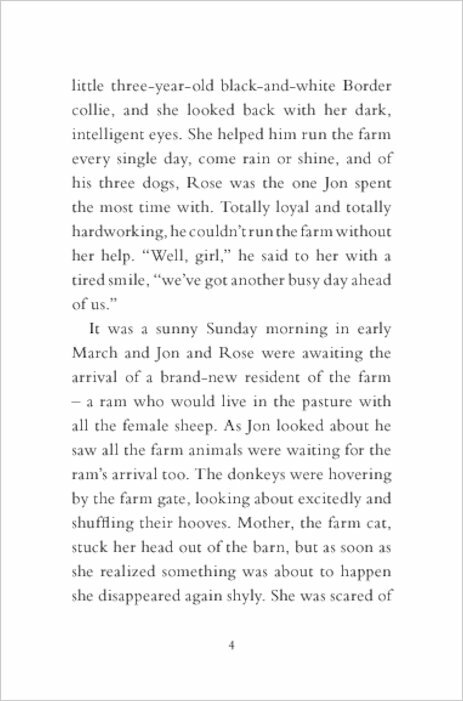 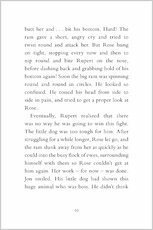 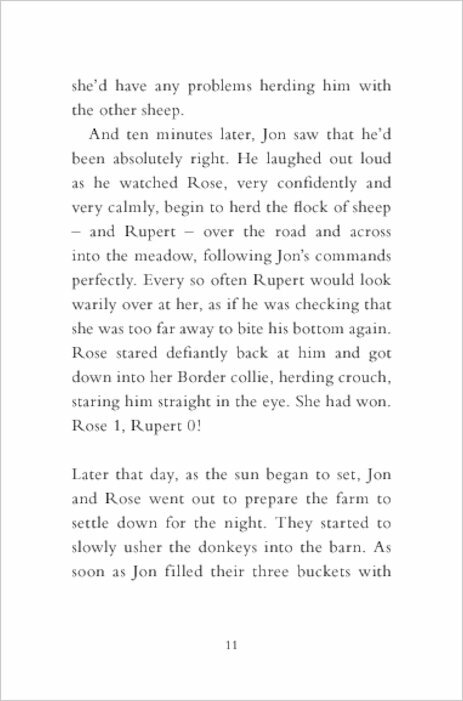 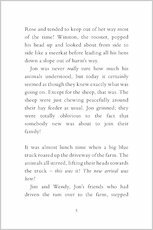 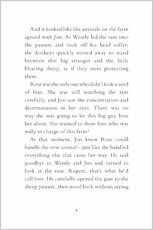 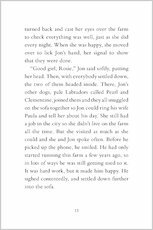 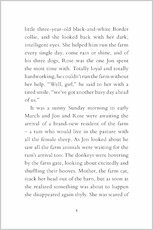 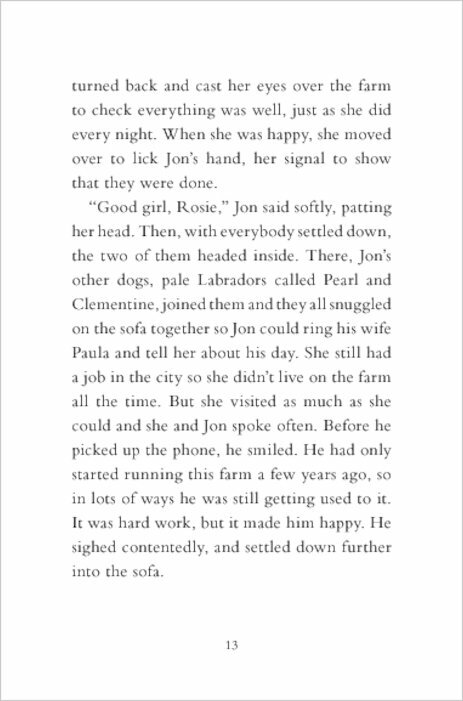 The problem is that Jon already has three other dogs back at home on his farm – including Rose, an identical Border collie who is Jon’s hard-working sidekick. 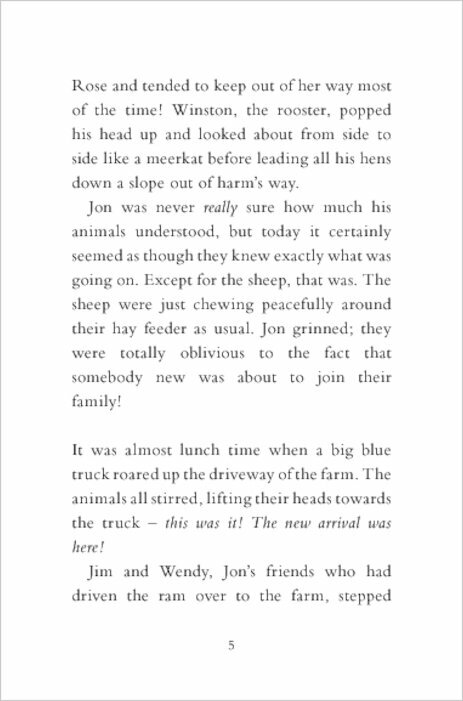 How will the rest of the animals take to the new arrival? 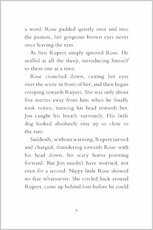 At first, Izzy turns out to be such a handful that even steadfast Rose can’t cope. 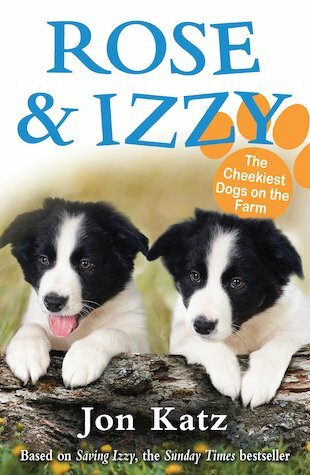 But it’s not long before Rose and Izzy start to become fast friends: a cheeky, funny, truly unstoppable team!